An award winning film narrated by Liam Neeson, “Love Thy Nature” http://www.lovethynature.com shows how deeply we’ve lost touch with nature and takes viewers on a cinematic journey through the beauty and intimacy of our relationship with the natural world. 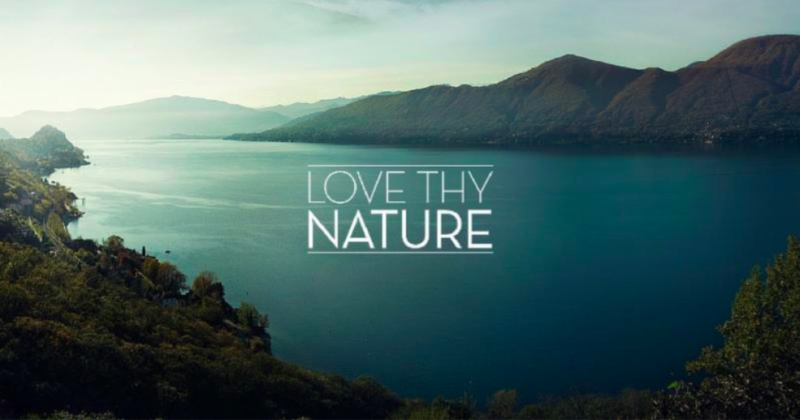 Love Thy Nature shows that a renewed connection with nature is key not only to our well being, but also to solving our environmental and climate crises. Panelist: Love Thy Nature’s Director and Writer, Sylvie Rokab, an Emmy nominated, award-winning documentary filmmaker with over 20 years experience as a producer, director, cinematographer and editor. Andy Lipkis, Founder and President of TreePeople. FREE Admission to Sustainable Works members, Santa Monica residents and High School/College students (with valid ID) who RSVP rreserve their seats on Eventbrite.